Energetic, Balanced, Peaceful and Joyous. Are these characteristics you are striving to achieve? 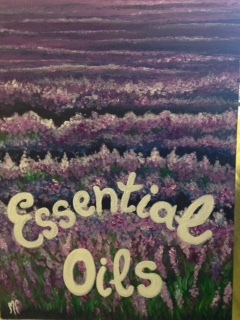 Aromatherapy and essential oil therapies can provide the answers! Health concerns, rest, anxiety, children, energetic blends are just a few of the topics covered. Seating is limited. Call and reserve your spot.